If you were wondering the true effect of Steve Jobs on everything Apple you only have to watch this ad to know he is gone. 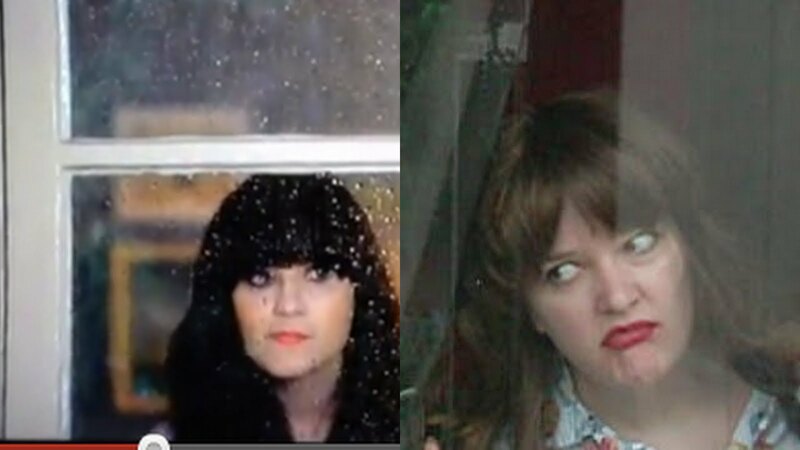 On the plus side though I am marveling at the talent required to make two of the coolest things in the world, namely the iphone and Zooey Deschanel, appear so so... actually I will let you fill in the appropriate word in the comments, am too big a fan of Zooey to call her retarded. Although I am open to being told this is Generation Y humour and somehow I missed it, being the way cooler, I mean older Gen X. But the best thing about this ad is the inspiration it has supplied @MissPaperlilies below. I'm kind of offended that Zooey is making being drunk seem cool? Or am I just getting old, and too sober for my own good? The conversation between Zooey Deschanel and Siri is so one of the most hilarious things that I have witnessed so far for the day- Apple's app is a wonderful way to organize a battle of originality between humans and machines.